Click here to view the revised calendar for 2018-2019. This calendar reflects the make-up days due to Hurricane Florence. 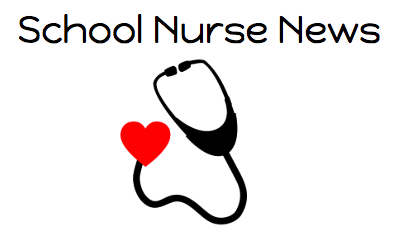 Click here to check out the newsletter from our School Nurse! Click here to download the form to join the AHB PTA! 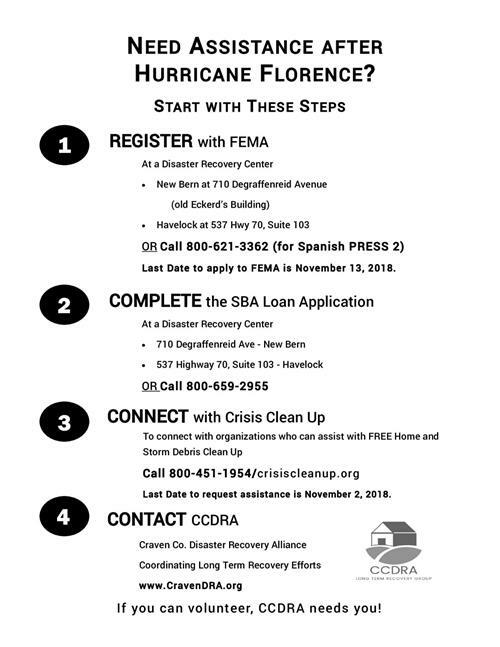 Need assistance after Hurricane Florence? Click here to view some helpful tips! Please share with those who are in need.